We are your resource for Triad Industrial Real Estate and Commercial Space For Sale and For Lease. If you are searching for Commercial Property or Space For Sale or Lease, whether it be Warehouse, Flex, Distribution or Industrial Space anywhere in Greensboro, Winston-Salem, High Point, Mebane, Burlington or anywhere else in the Triad the Industrial Experts of the Triad can help you. Please tell us about your Commercial Industrial Warehouse, Flex or Distribution space needs and we will prepare a report of available properties in the Triad market; or if you own Industrial Warehouse, Flex or Distribution Property or Space in Greensboro, High Point, Winston Salem, Mebane, Burlington or anywhere else in the Triad and would like to market your listing For Sale or For Lease with the Industrial Experts of the Triad contact us to schedule a time to meet. 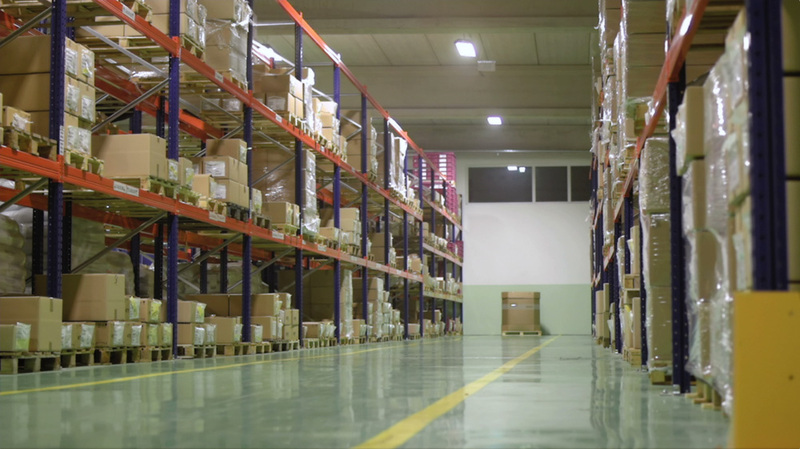 We are your one-stop resource for all commercial industrial property and space needs in the Triad Market: Greensboro, High Point, Winston-Salem, Mebane, and Burlington.